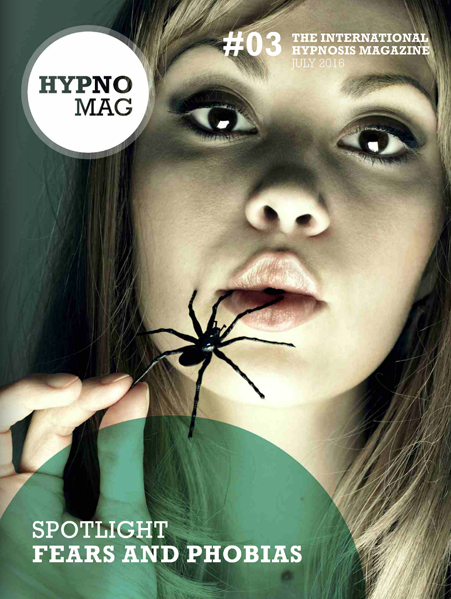 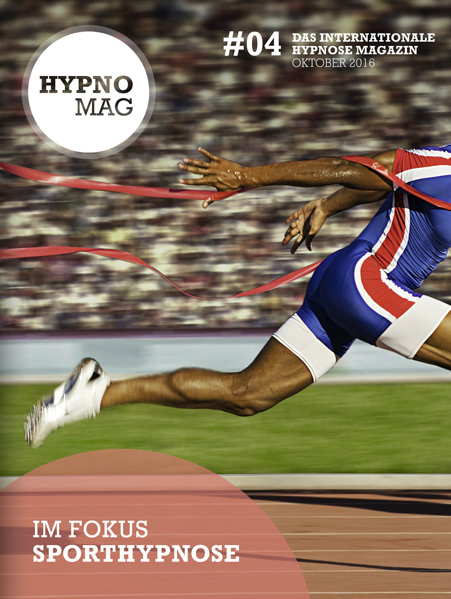 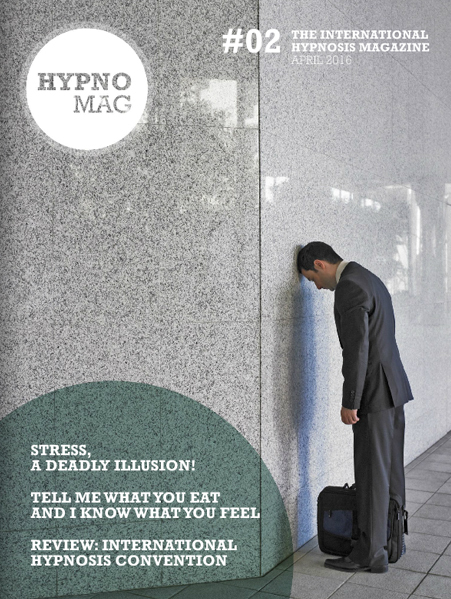 PLEASE NOTE: HypnoMag is an online magazine. 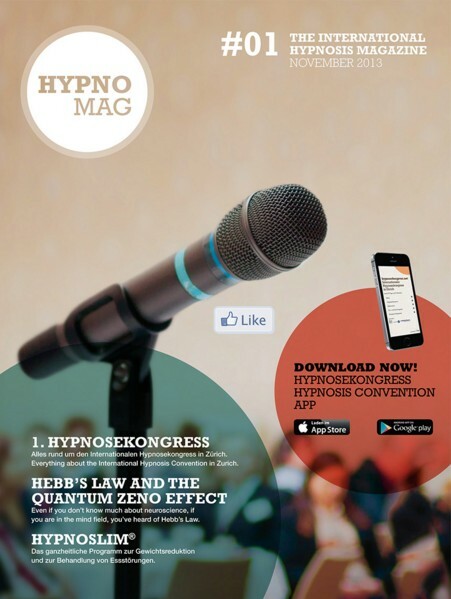 You purchase an online access and can then read this edition on any device. You can also print the magazine.